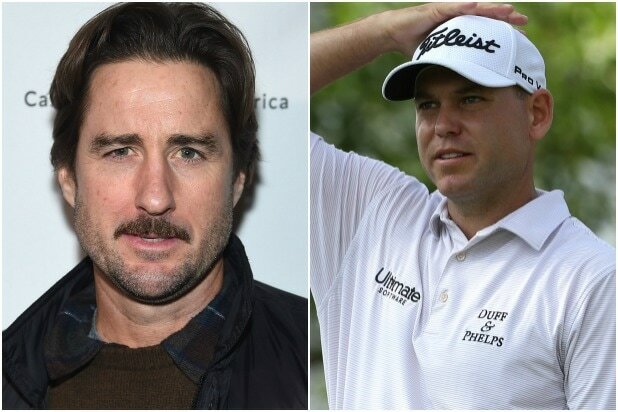 Luke Wilson and pro golfer Bill Haas were involved in a car crash in Los Angeles that left one person dead and two injured, including Haas, on Tuesday night. Wilson was driving a Toyota SUV that was sideswiped by the Ferrari right before the crash. “His vehicle basically just got clipped by the Ferrari,” Los Angeles Police Department detective Jeff Fischer told KTLA. 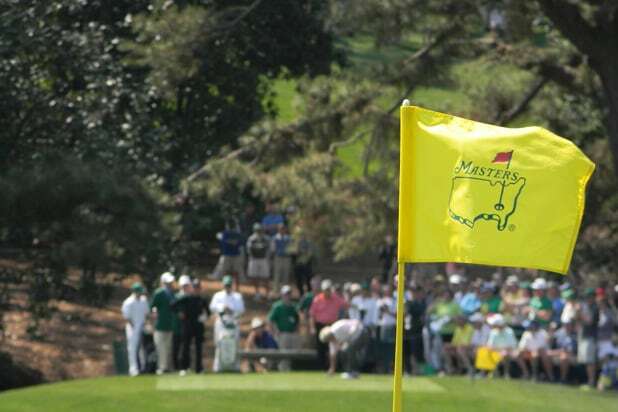 The pro golfer is currently in L.A. for the Genesis Open golf tournament at the Riviera Country Club in Pacific Palisades. The PGA Tour confirmed in a statement Wednesday Haas has been released from the hospital, has withdrawn from the tournament and is returning to his home in South Carolina.